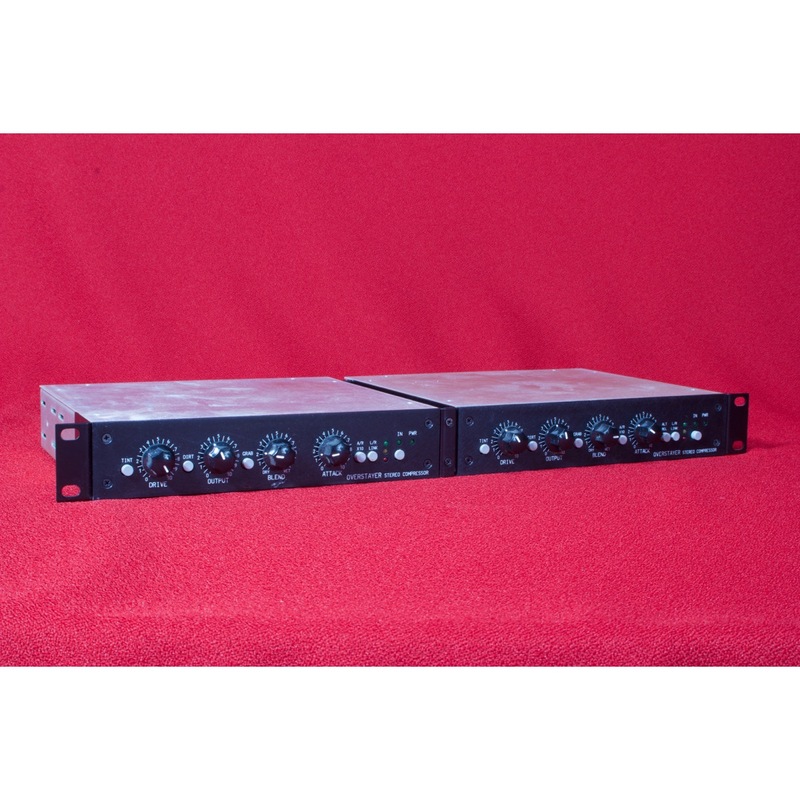 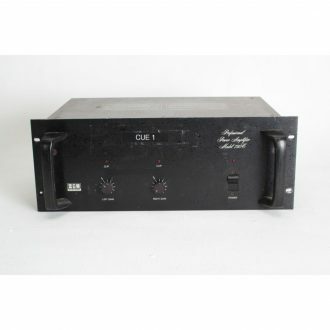 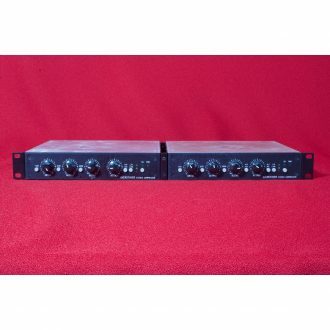 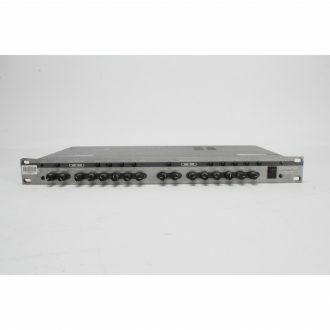 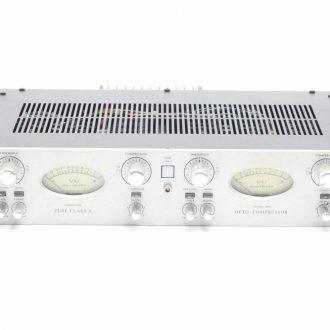 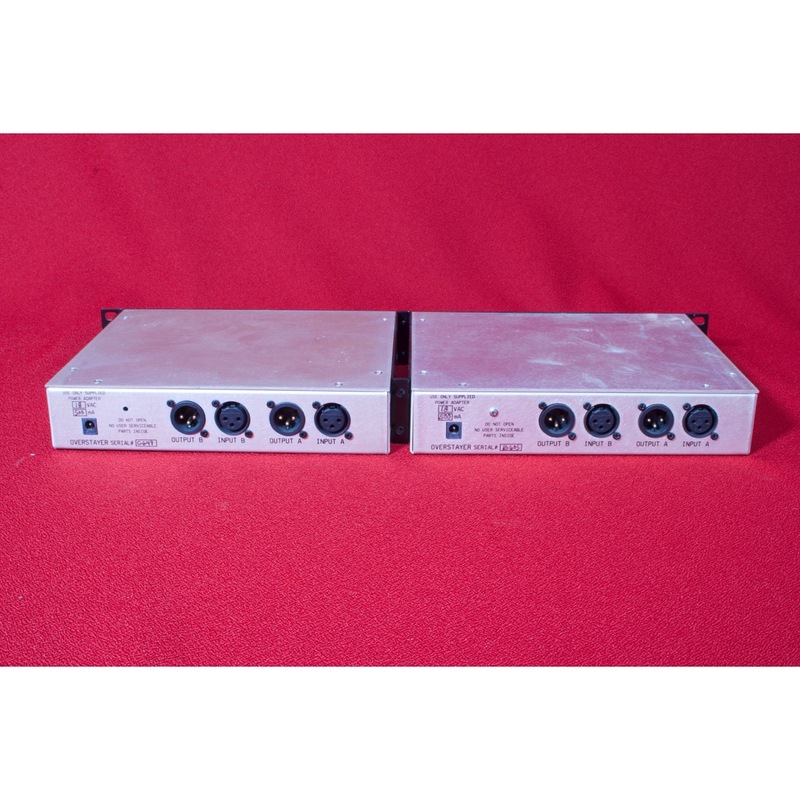 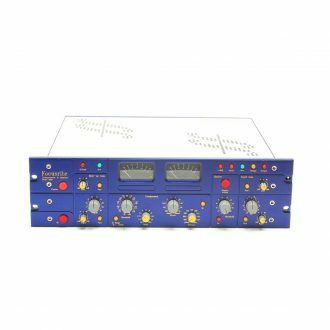 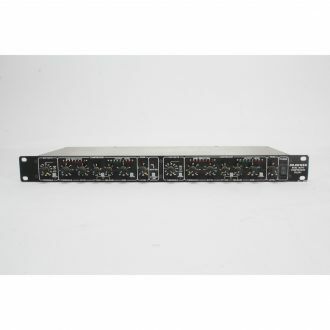 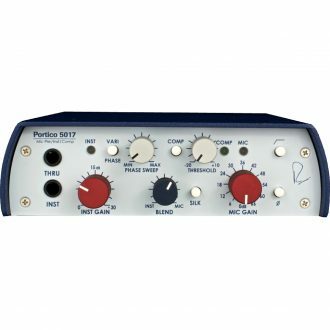 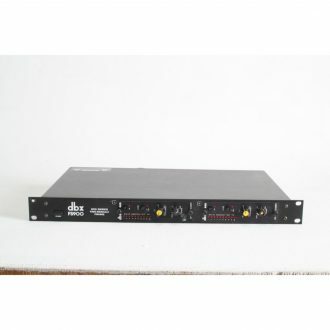 These 2 x 1/2 Rack original stereo Overstayers will give you 4 incredible channels of compression. 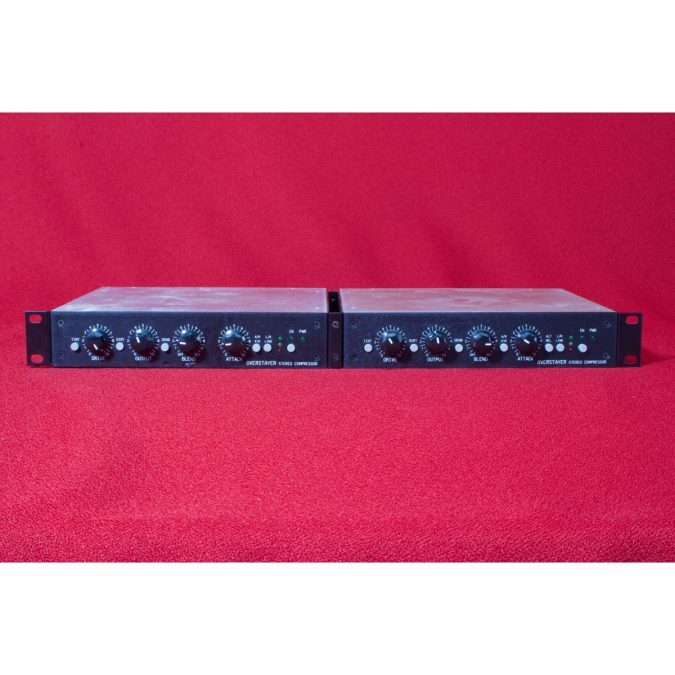 4 mono or 2 stereo. 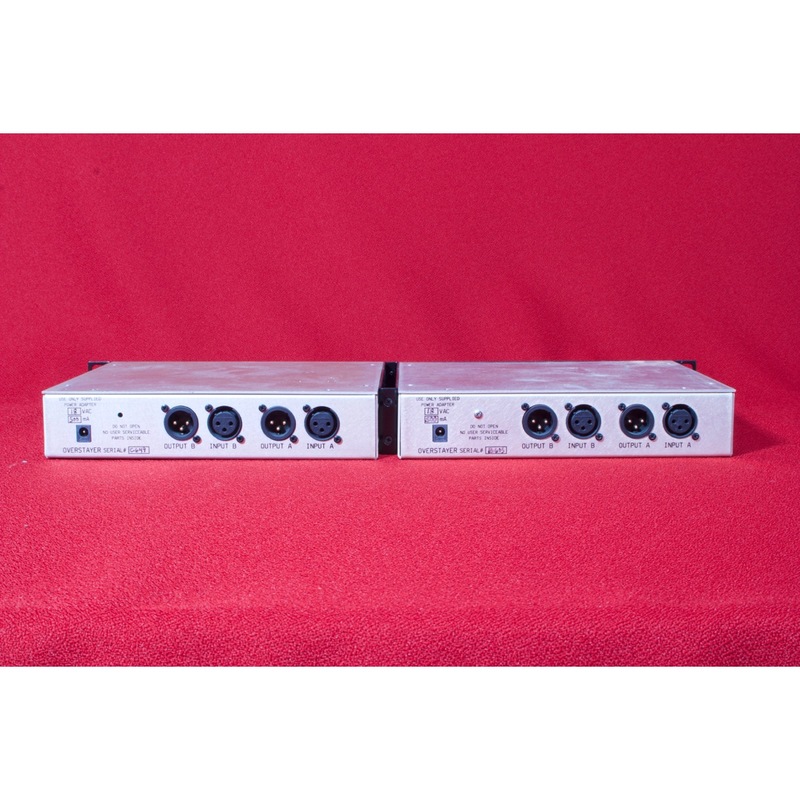 They are aggressive and present in great working condition. and include our 3 month warranty.